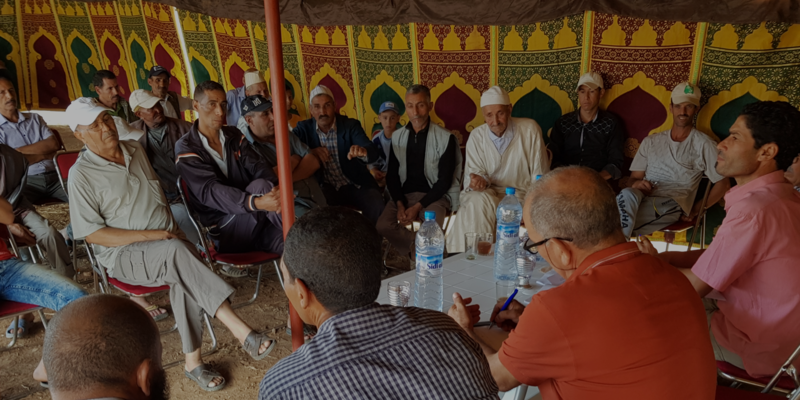 Community members from Tiddas, Morocco meet with CAO’s local mediator before the official signing of an agreement with an IFC poultry producer, August 2017 (CAO). Through dispute resolution, CAO provides an independent forum for communities and companies to explore collaborative solutions that provide redress and improve the sustainability of projects. CAO convenes these voluntary processes with the help of mediators who vest ownership of the process and outcomes in the parties. 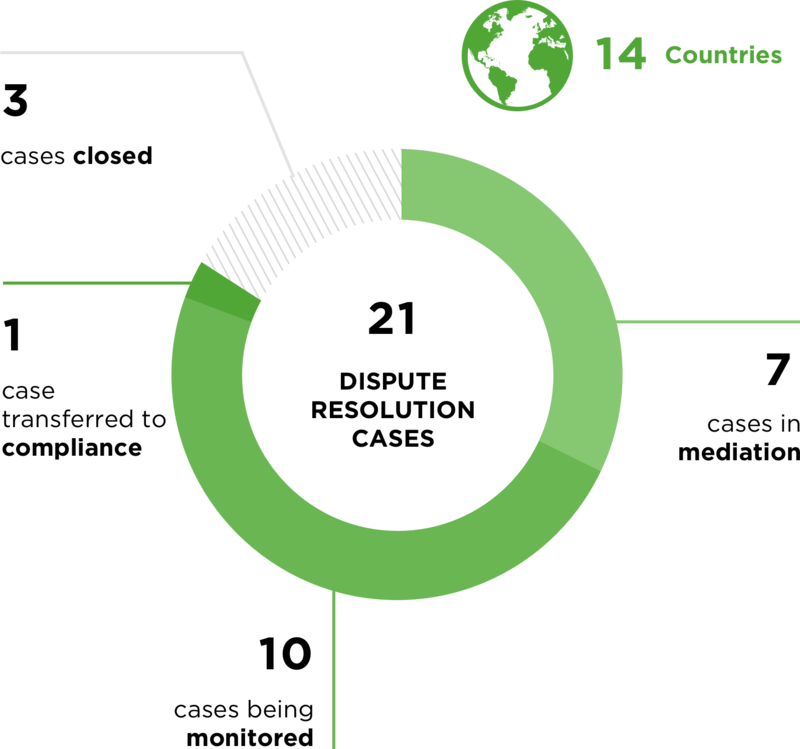 CAO handled 21 dispute resolution cases in 14 countries this year. In over 75 percent of these cases, communities and companies have reached full or partial agreements. This includes new agreements in Albania, Cambodia, and Cameroon, and earlier settlements being monitored by CAO. CAO closed 3 cases after successful implementation of agreements: one in Bangladesh that addressed community health concerns related to a power plant; and two in Uganda following the resolution of land disputes related to forestry and palm oil plantations. One case from Belarus was transferred to compliance. Seven other cases are in active mediation and 10 are in monitoring, including outcomes in Mongolia related to the Oyu Tolgoi mine. Beyond case work, CAO continues to build mediation capacity and share knowledge, hosting a mediator summit in Kenya, developing new good practice guidance, and contributing to external forums such as the International Association for Impact Assessment, UN Business and Human Rights Forum, and African Mining Indaba. Read highlights from a year in dispute resolution below. Progress was made through a CAO dialogue process in Cambodia this year to address a land dispute about the impact of rubber plantations on Indigenous communities. The plantation operator has agreed to return 20 sacred sites and 2 burial grounds to the villages, and joint land demarcation missions have been conducted to map these sites. 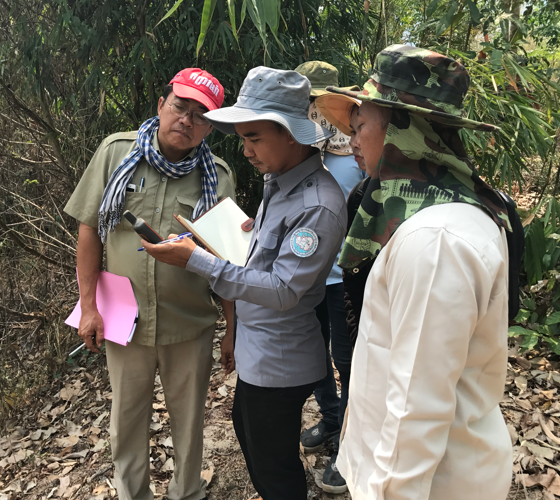 A land department official of the Government of Cambodia takes a GPS point during the joint land demarcation exercise conducted to demarcate areas for return to the communities, Ratanakiri Province, Cambodia, March 2018 (CAO). Parties have reached full or partial agreements in 76 percent of current dispute resolution cases, including new agreements this year and earlier settlements being monitored by CAO. Almost 20 percent of active CAO cases relate to extractive industries, typically high impact projects with significant environmental and social footprints. In Europe, Africa, and Asia, CAO is monitoring mediated agreements between local communities and oil and mining companies to mitigate the impact of these projects. 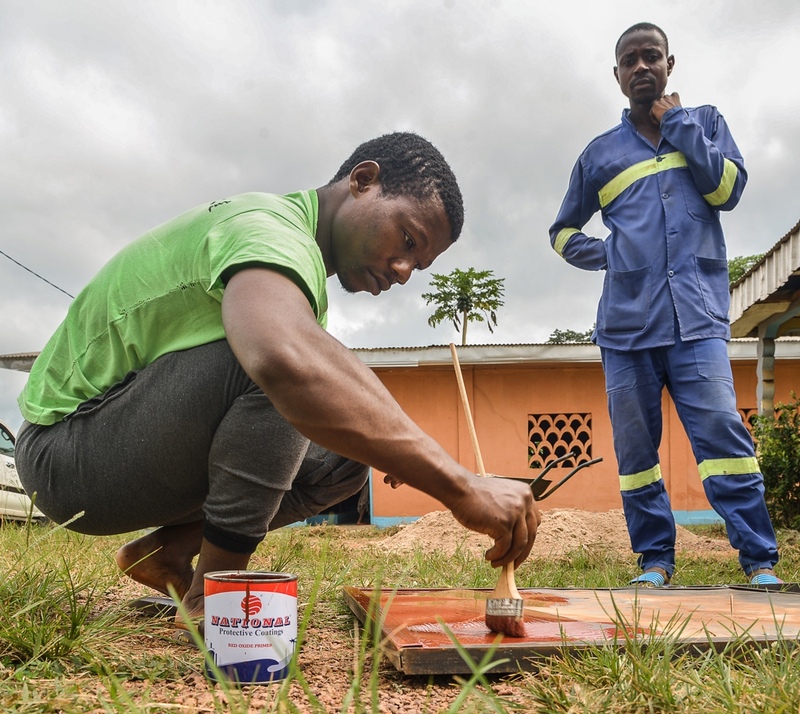 Ebaka community members work to renovate the village shop managed by the community cooperative, one of the outcomes of the CAO dialogue process in Cameroon, July 2018 (Rodrigue Mbock/CAO). This process highlights the importance of having a neutral, third-party, in this case the CAO, that was able to convene the company and its affected communities in a mediation process that addresses and resolves issues on the ground through mutual fact finding and verification processes. CAO closed two cases in Uganda this year following successful mediation of land disputes related to commercial forestry and palm oil plantations. CAO also prepared to close a third case after resolution of land claims related to a hydropower development. 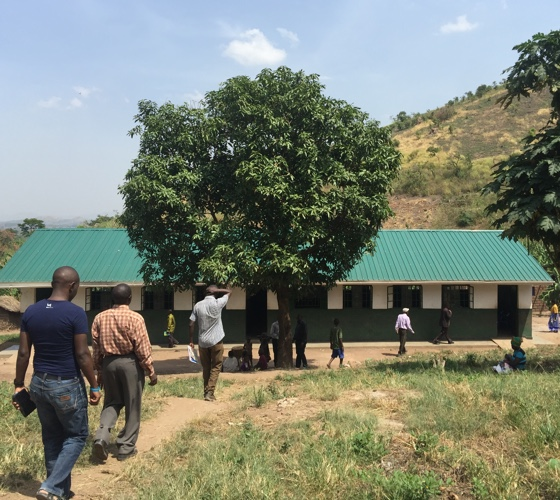 A community school built as part of the parties' implementation of agreements in Mubende, Uganda, August 2017 (CAO). I [had] lost hope… I felt very happy when I saw that the way we are following is the negotiation way since we had seen the mediators and they were not siding with any one. Whenever we would bring our issues they would listen. If it was NFC, they would listen too. Mediators act as a bridge between the parties, helping both sides to explore new and different ways of thinking about the issues and possible solutions. Earning the parties’ trust is paramount and allows the mediator to play a pivotal role in the dispute resolution process.